It was a southern hemisphere battle as Twickenham Stadium played host to a Investec Super Rugby match between New Zealand's Canterbury Crusaders and the Sharks from South Africa. The event was also a focal point for the Red Cross Christchurch Earthquake Appeal. 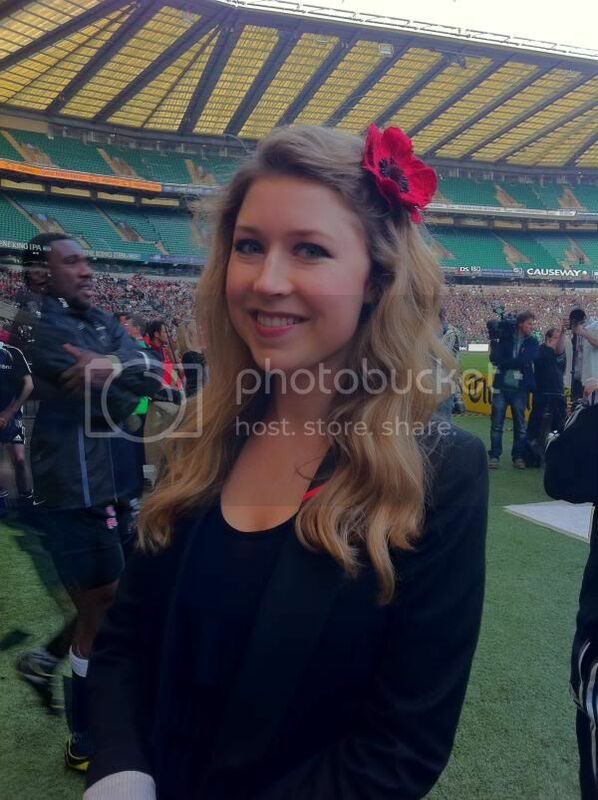 Before the big game, New Zealand singer Hayley Westenra inspired her home squad as well as the nearly 35,000 in attendance with 'Pokarekare Ana'. Shortly afterward, Geoff Sewell, a tenor also from New Zealand, sang his country's national anthem. Hayley later returned at half-time to sing at centre pitch. The Canterbury Crusaders went on to win the match with a 44-28 victory over the South African Sharks. The occasion raised over £175,000 for the Red Cross to aid the people of Christchurch to recover from the devastating earthquake of 22 February.